We are thrilled to announce the event, Evidence to Action: Research to Address Illegal Wildlife, jointly organised by Oxford Martin Programme on the Illegal Wildlife Trade (OMP-IWT), BIOSEC University of Sheffield, Lancaster Environment Centre, the Durrell Institute of Conservation and Ecology, the Institute of Zoology (IOZ). The meeting will be held prior to the 2018 London IWT Conference. 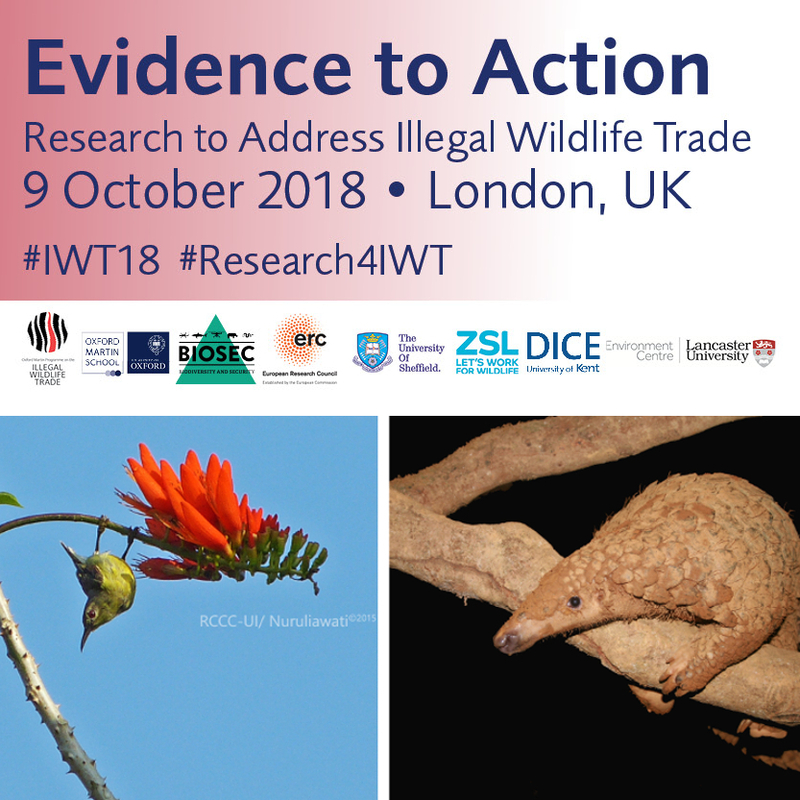 Use #IWT18 and #Research4IWT to spread the word! 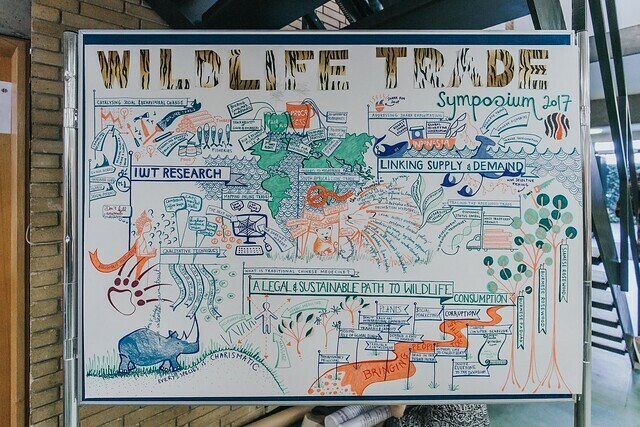 The event will bring together researchers and end-users from across all sectors working on IWT, to find new ways of working together to tackle this complex topic. 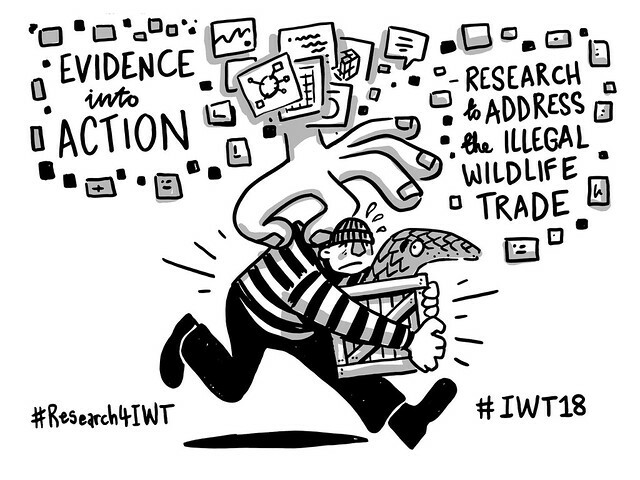 Research plays a central role in finding real-world solutions to the challenges posed by IWT, in ways that are evidence-based, and effective. 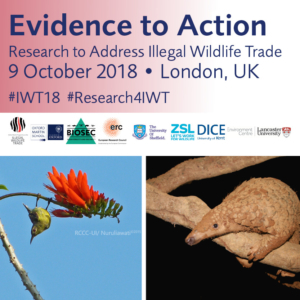 This Evidence to Action event will cover the full range of areas in which research can support action, explicitly reaching across IWT stakeholder groups to learn from experience and build collaborations that can inform policy and action. We aim to be inclusive and seek a diversity of approaches and perspectives. We are calling for expressions of interest in contributing to the programme of this key event.